Designs and builds biogas to RNG purification systems for the anaerobic digester and landfill gas industry including desulfurization, VOC and siloxanes removal, dehydration, CO2 removal and nitrogen/oxygen removal systems as well as flares and thermal oxidizers. 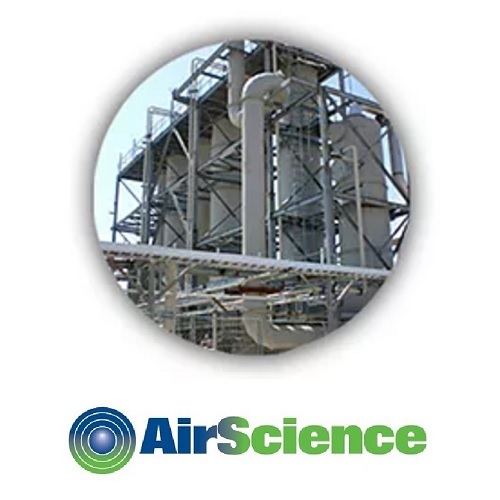 AirScience Technologies established in 1993, as a manufacturer of thermal oxidizers for the control of VOC emissions. 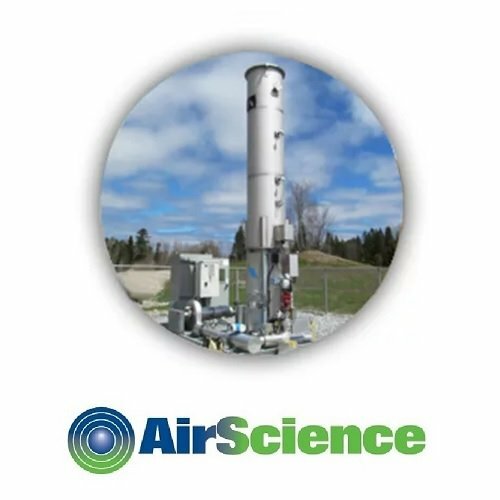 AirScience Purification Technologies is a Canadian company based in Montreal that designs and builds Biogas Purification Systems and Equipment for bio-digesters and landfill gas applications. Biogas, a combination of methane (CH4), carbon dioxide (CO2) and impurities is a gaseous fuel but also a greenhouse gas (GHG). As a gaseous fuel, biogas must be purified before being valorized through the production of electricity or of compressed natural gas (CNG). AirScience Purification Technologies include, biogas desulfurization, biogas dehumidification, biogas siloxanes and hydrocarbons removal and biogas CO2 removal systems. Historically coke oven gas (COG) has been used as a fuel for its calorific value, however due to the evolution of gas separation systems and their reduction in price, the extraction of hydrogen, methane or the use of COG as a feedstock to produce hydrogen through COG reforming and water shift reaction or to produce ethanol is now creating much superior value for COG than traditional usage as a fuel. AirScience Purification Technologies has become a leader in the valorization of COG over the last five years. Depending on the feedstock being pyrolysed the composition of the pyrolysis gas will contain various contaminants. Prior to the use of this gas as a fuel or as a gaseous feedstock, these contaminants need to be removed. The most common contaminants from the pyrolysis of vehicle tires are hydrogen sulfide and hydrochloric acid. AirScience Purification Technologies has the required technologies to eliminate pyrolysis gas contaminants in the most cost-efficient way using single use wet or dry media or regenerative technologies. As a greenhouse gas, biogas cannot be vented to atmosphere and must be incinerated in a flare. AirScience Enclosed Flame Gas Flares are specifically designed for biogas incineration. These flares are designed for continuous operation as is the case for landfill gas applications. These flares are also designed for emergency use only which is generally the case in conjunction with biogas purification systems. AirScience Purification Technologies has a worldwide approach to the biogas market and will entertain projects in any country. The company presently has installations in the USA, Canada, Mexico, and India. With affiliates in India, China and the Middle East, representation in South America, AirScience Purification Technologies is well equipped to provide technical and after sales service to its international clients. You can trust AirScience Purification Technologies to find the right solution for your needs wherever you are, biogas purification is our business— worldwide.